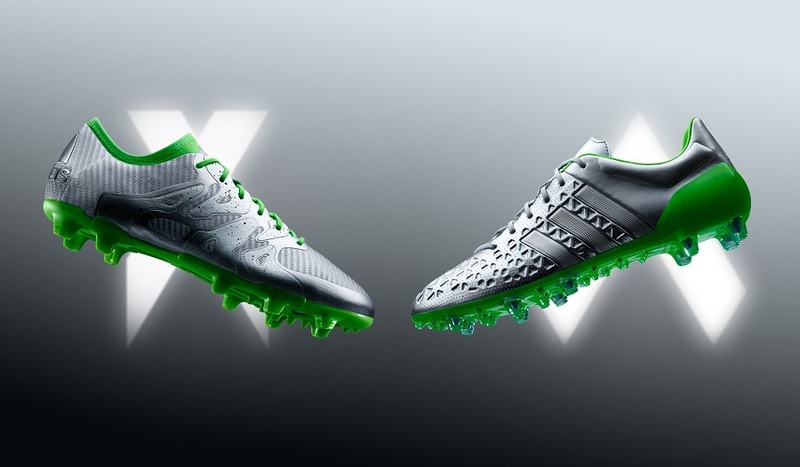 As part of their “Limited Collection” adidas today released the Eskolaite Pack, an eye-catching and special chrome transformation of ACE15 and X15, thanks to a unique new coating. 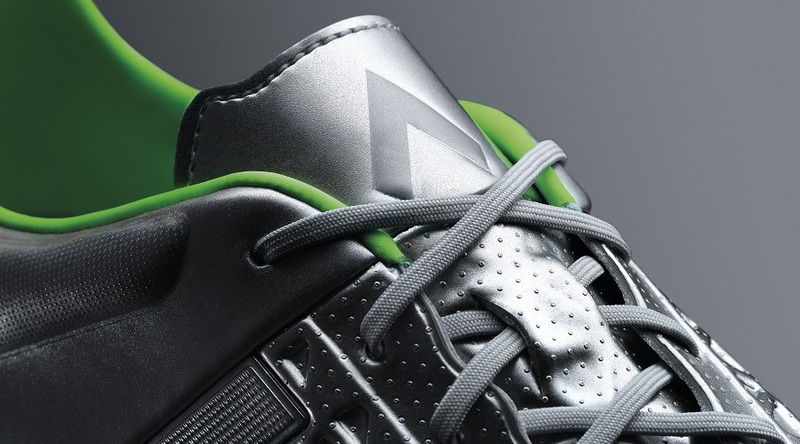 Released in limited quantities, the reaction from fans to this release has been very enthusiastic. But what exactly is Eskolaite? Eskolaite is an uncommon Chromium Oxide mineral and has been used for the very first time to give the Eskolaite Pack its striking design. 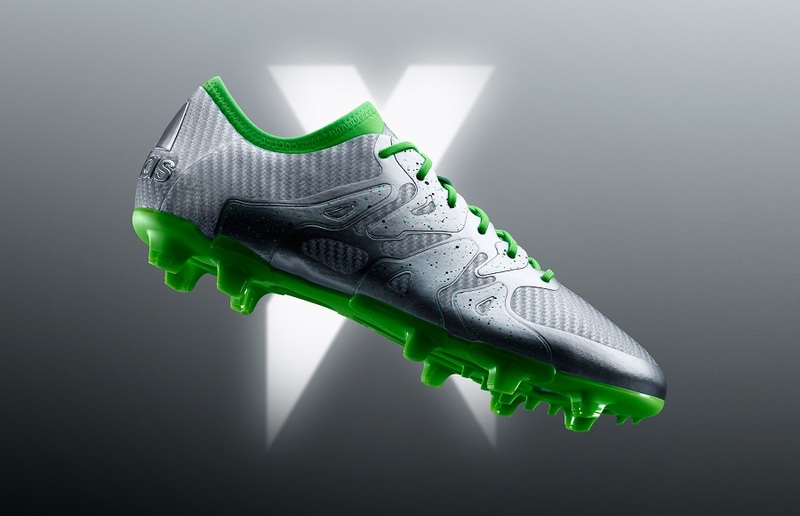 The chrome coating, which has green accents, gives the Eskolaite Pack a truly bold new look without affecting boot performance. 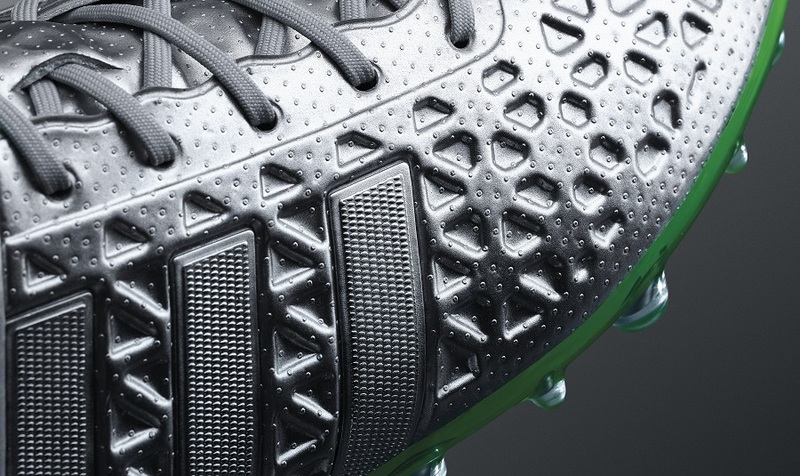 Of both releases, we wanted to give a little more attention to the Ace15 on this one. 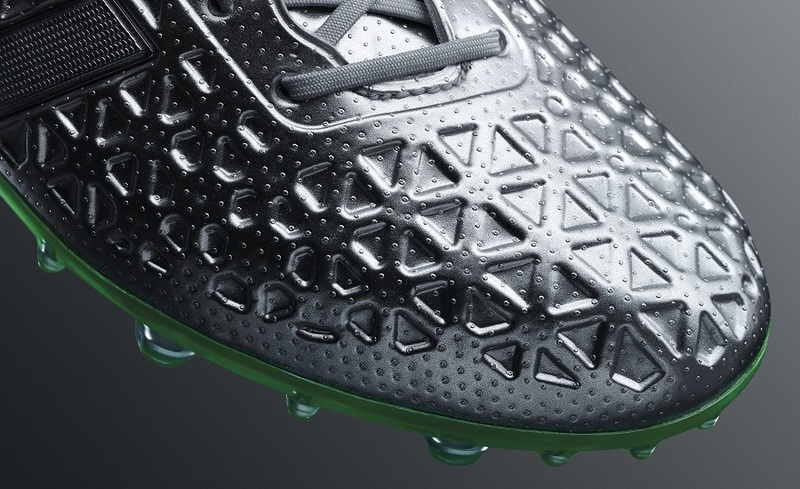 The fresh colorway is excentuated on the heavily defined forefoot of the boot. 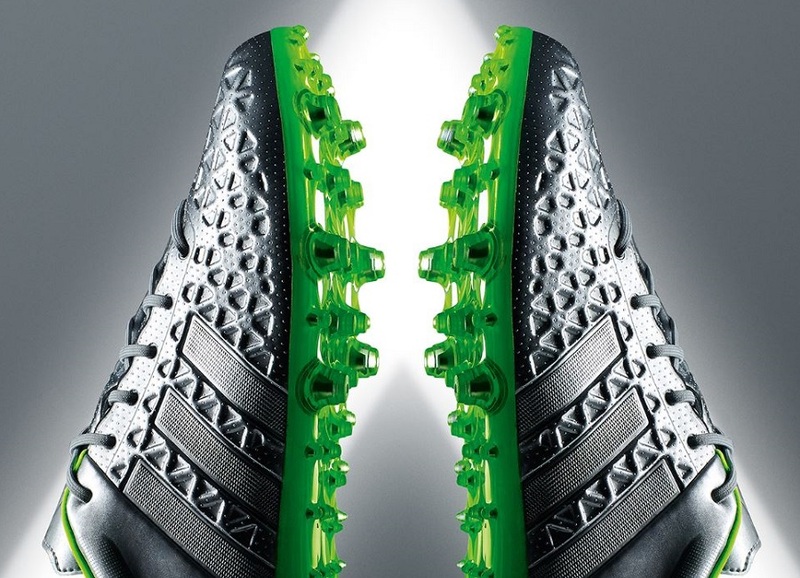 For those want a pair of these Limited Edition boots, head to soccer.com.